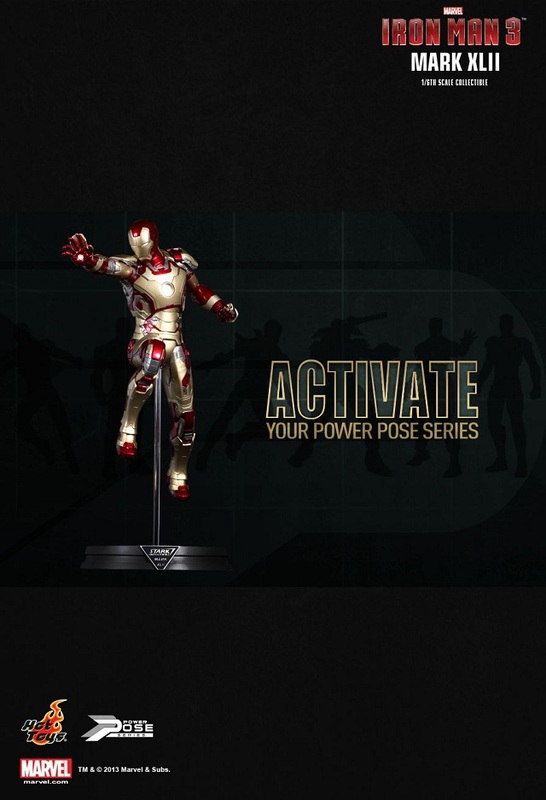 Just when i thought Hot Toys was moving in the right direction they go ahead and pull this. 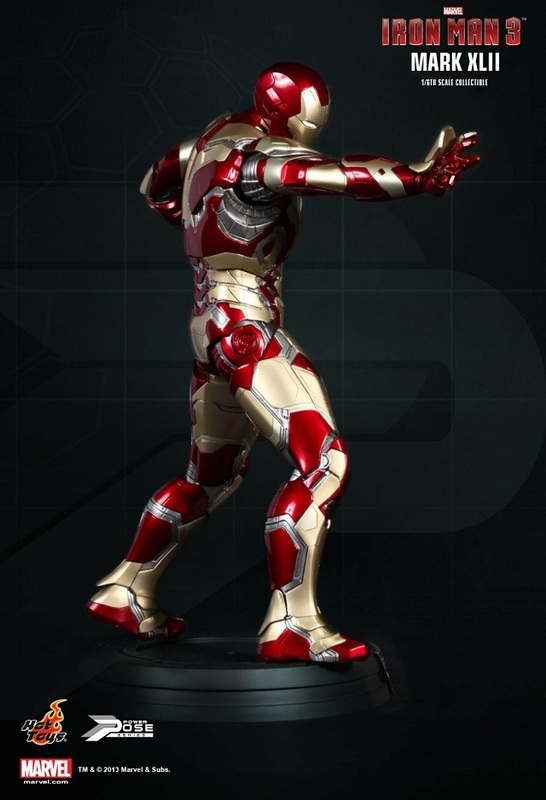 I mean come on, an incredibly detailed statue with only 1 articulated leg? 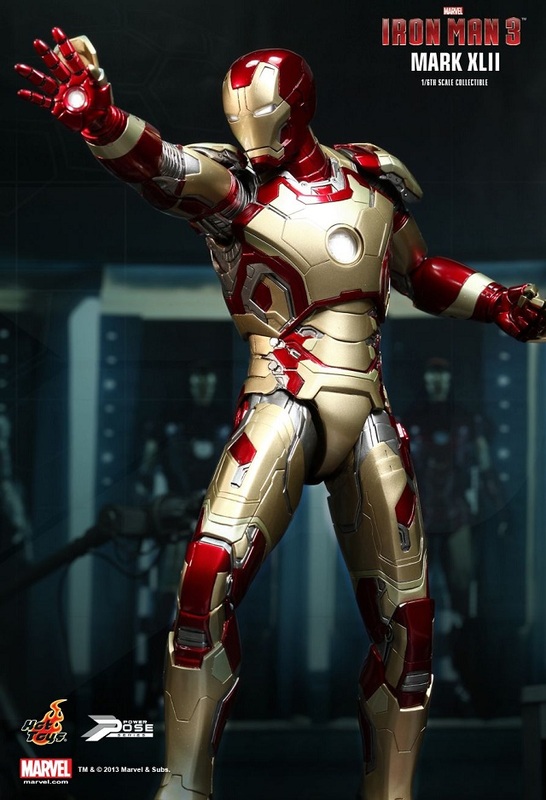 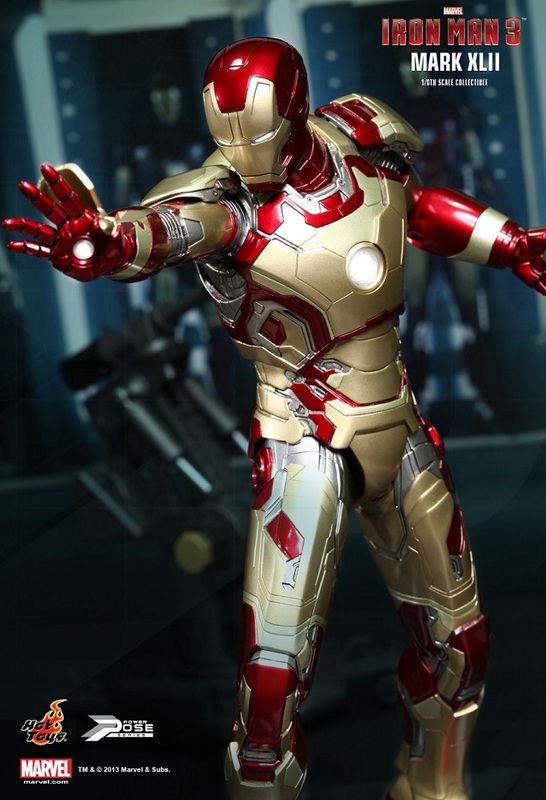 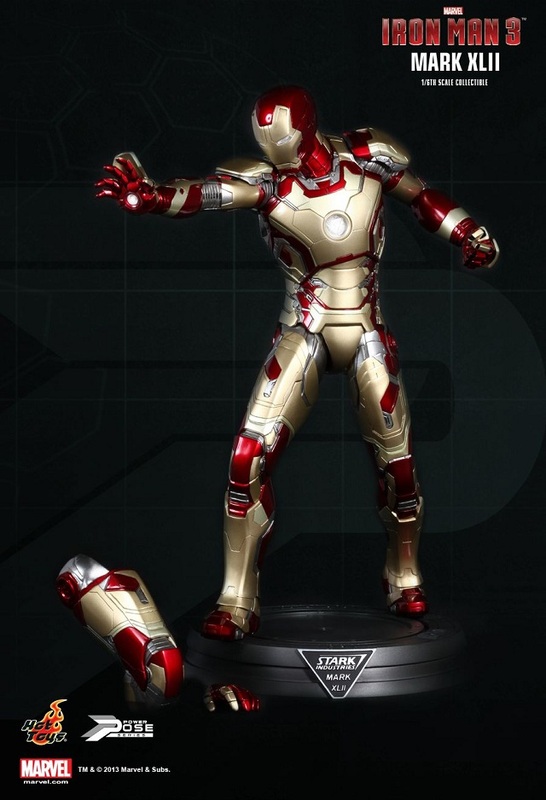 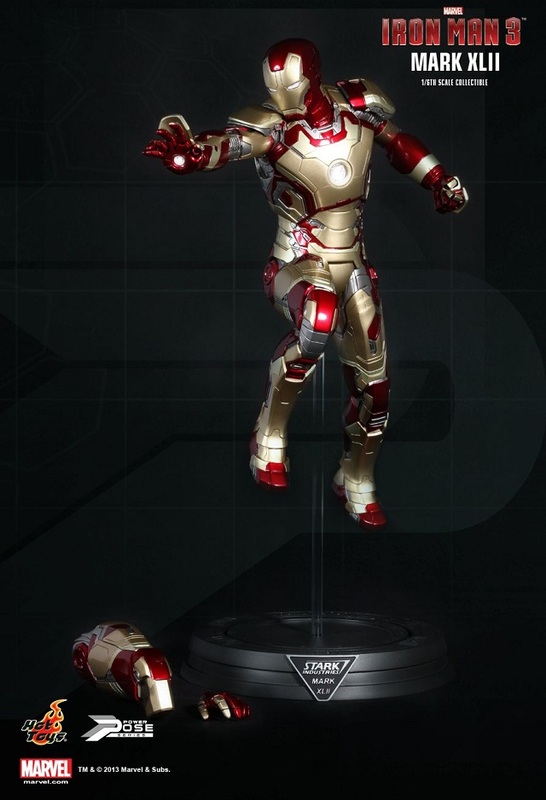 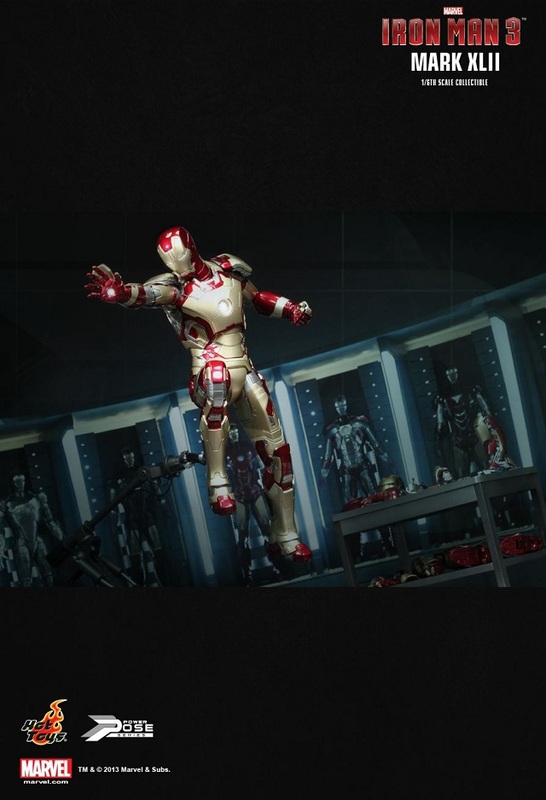 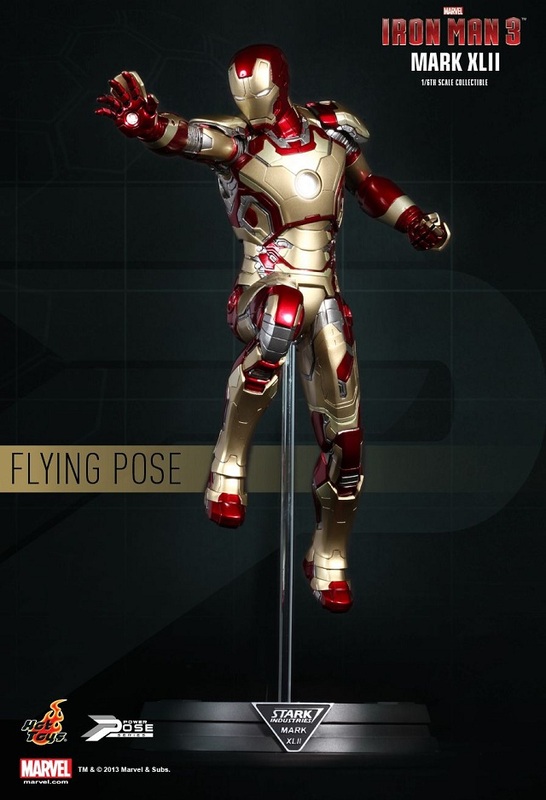 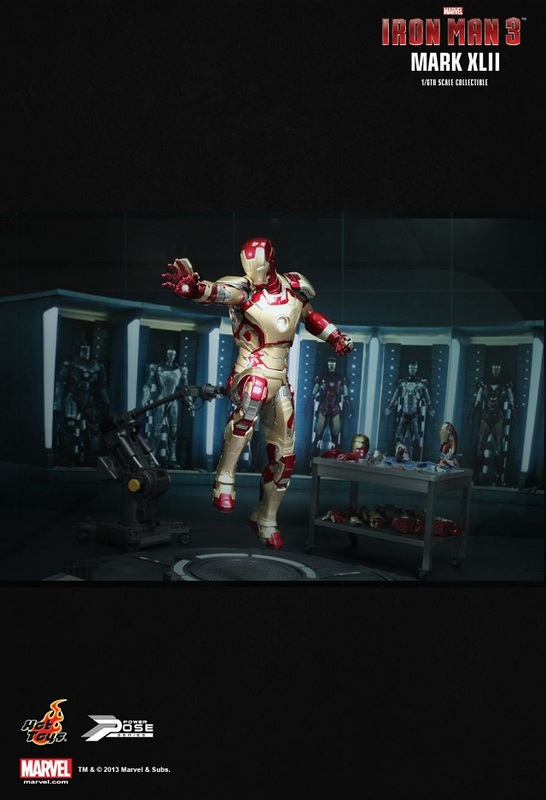 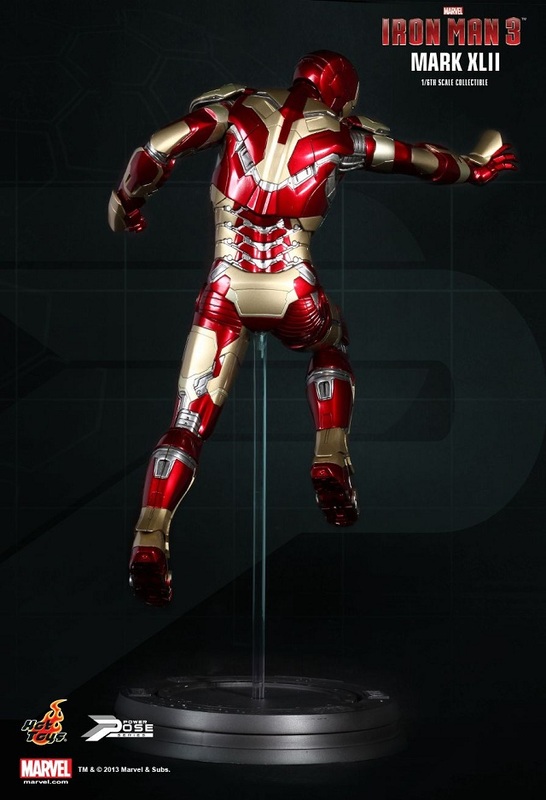 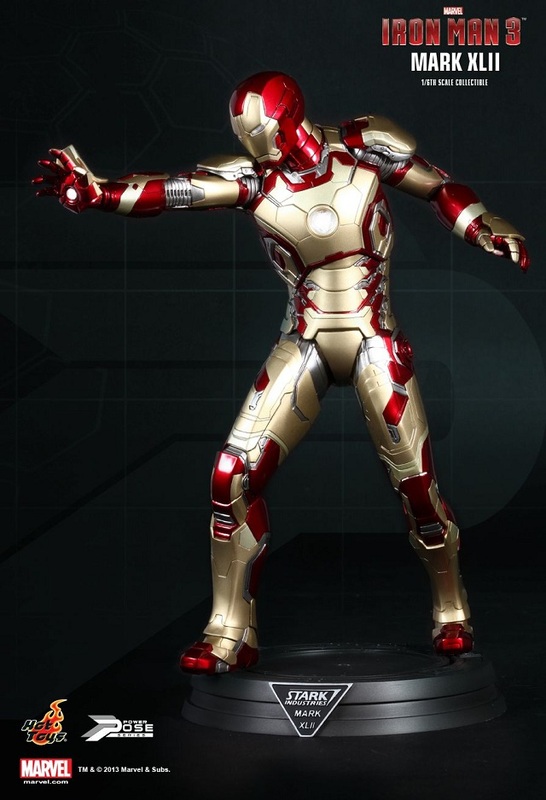 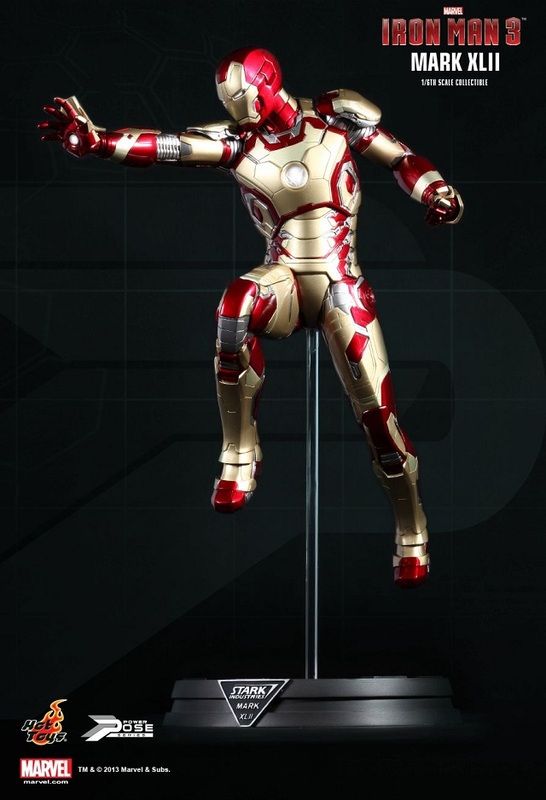 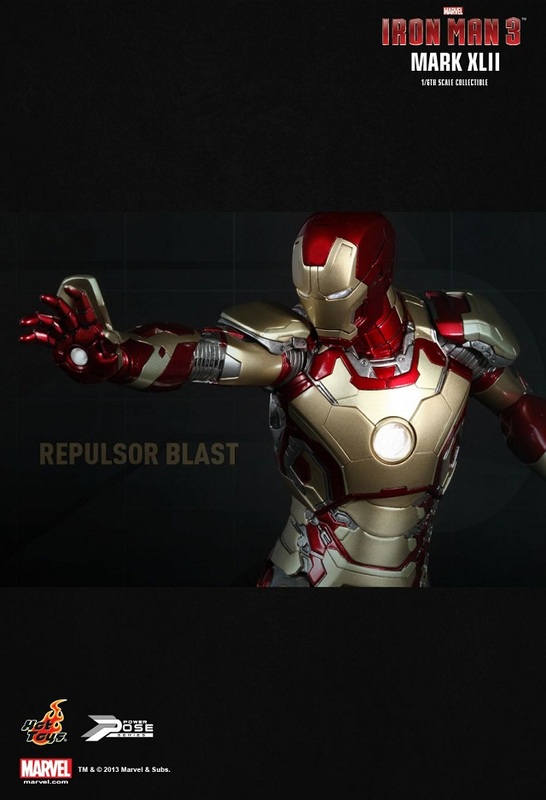 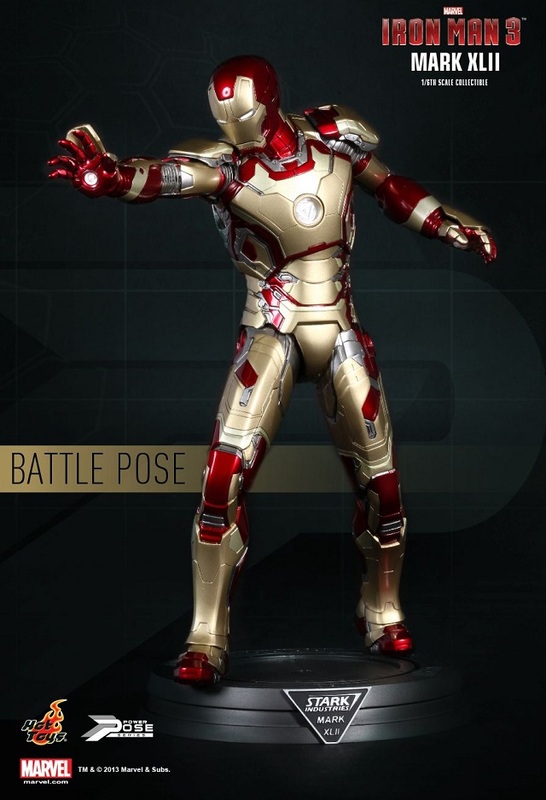 why not give us a fully articulated MARK 42 already? 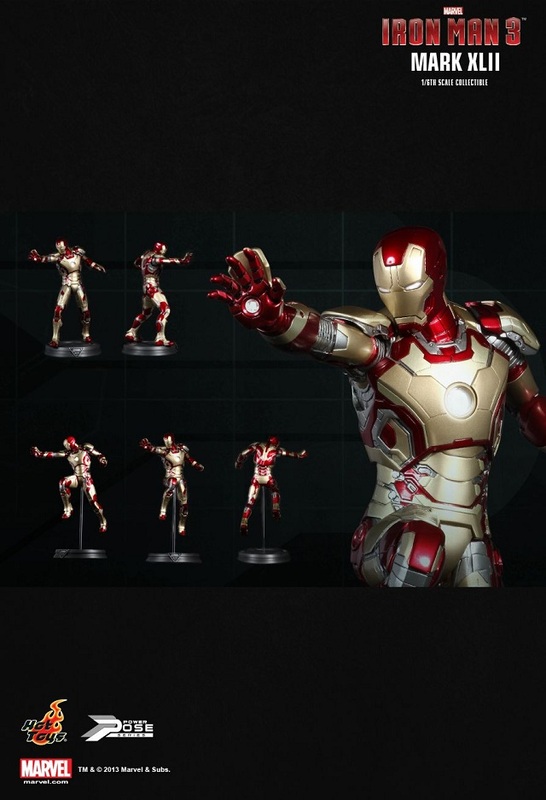 Yeah I was thinking the same thing...couldnt you do all that stuff with a straight up 1/6th Iron man. 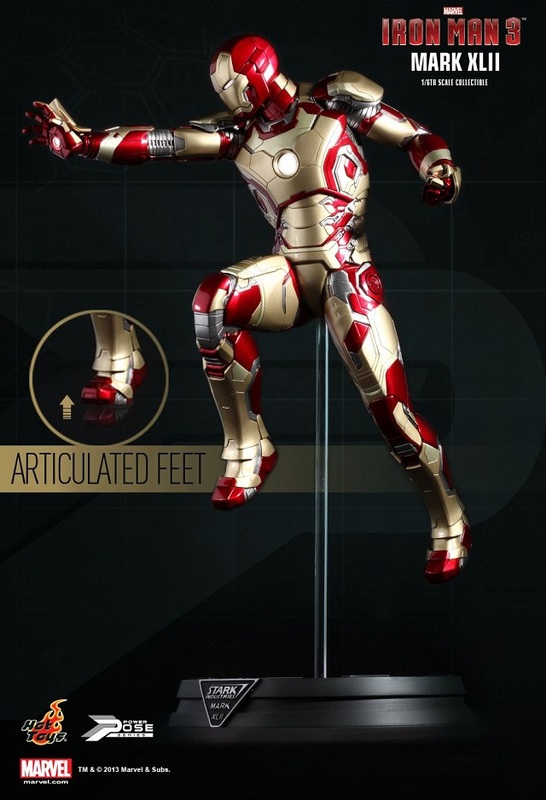 Instead it looks like there showing off a double jointed knee more than anything. 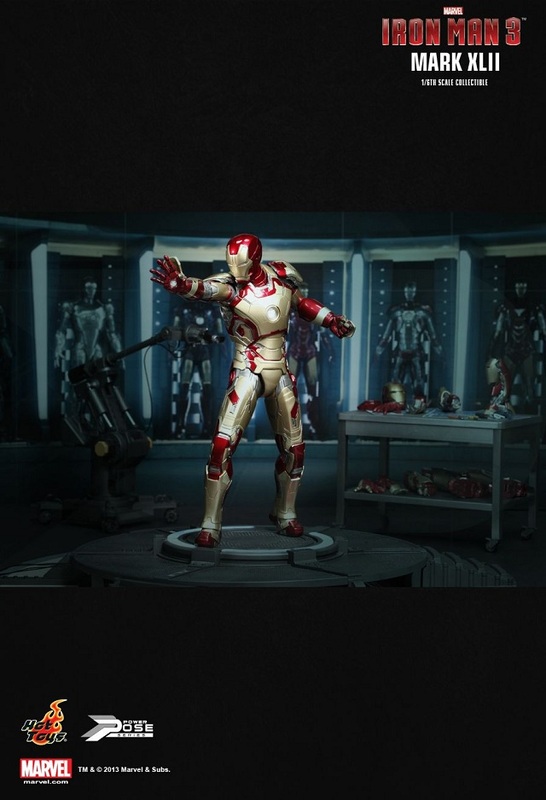 Even NECA figured that one a while back on there Predators.